Check the collection of some of the most popular books for librarians at Cambridge University Press India. You can find popular books as well as new releases at one place. 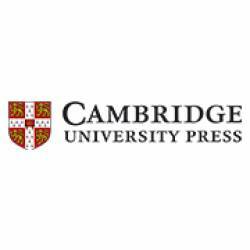 The resources for librarians available at Cambridge University Press India cover broad topics.